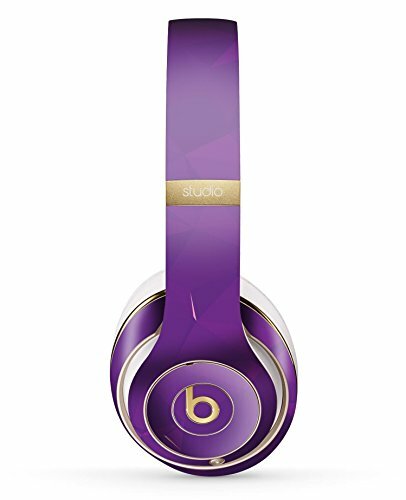 Fits the Beats by Dre Studio Remastered Wireless Headphones. Dual-Layer Construction. Matte Lamination applied over graphic for extreme lifetime. The Beats by Dre headphones have became somewhat of an icon. Today, it's hard to go to the local shopping mall without seeing a kid walking around with a pair. It's a part of the image people now want to have and it's growing rapidly. Well, it's time to add your own flare to your pair. Whether it's giving them a wood look, or making them sparkly with our Glitter Skins... the limits are endless. 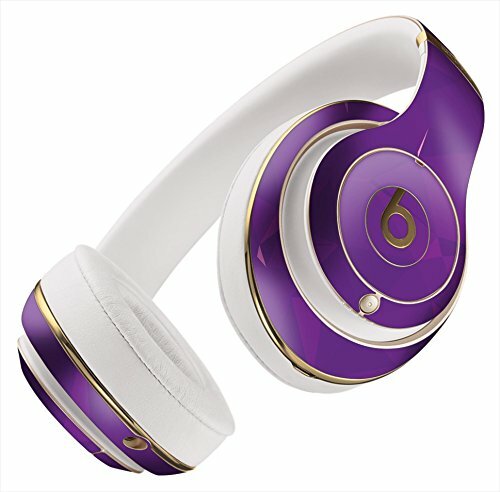 The Skins for the Beats have been engineered to still show off the iconic logo. With our skins applied, your headphones are still fully-functional and we are proud of it. Our skins are made from a premium vinyl in which has a graphic printed, then ran through a clear lamination process to protect the printed design for years. Yep, I said years. After these are placed on the device, they can typically last for 3-5 years. 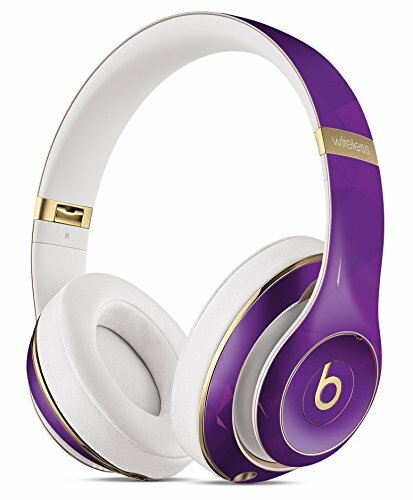 DesignSkinz is not affiliated in any way with the Beats by Dre brand. Beats by Dre are a part of © Beats Electronics LLC. Headphones not included. Interested in having something custom made just for you? Shoot us a message, our design team would love to get started.